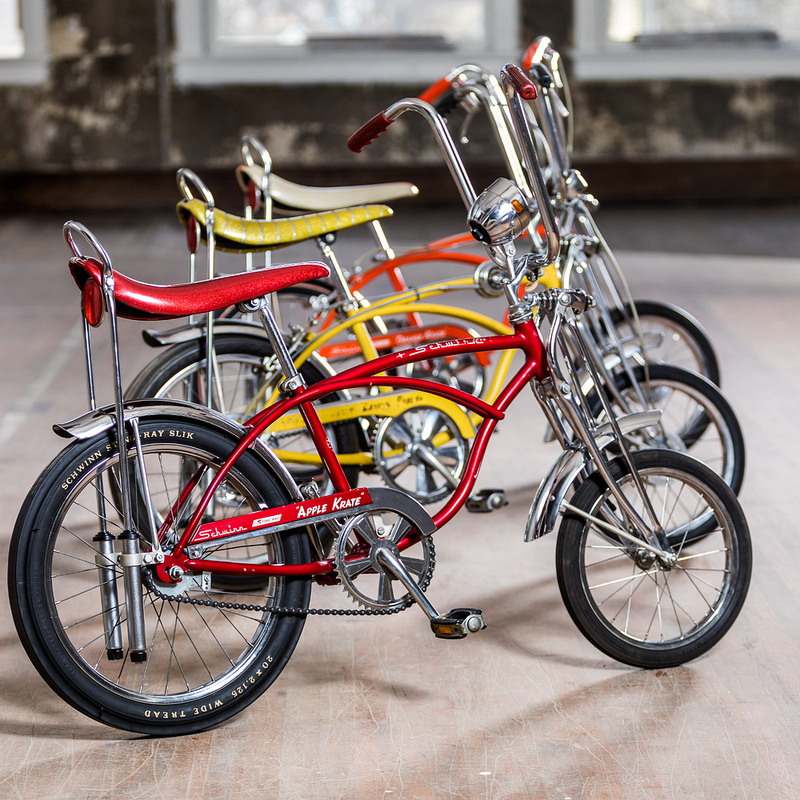 Founded in 1895, Schwinn is an American icon, building some of the best known and most loved bicycles of all time. From our very beginning in Chicago, Illinois, the Schwinn mission has always been to develop bicycles that allow people to experience the confidence and freedom that comes from riding a bike. Schwinn believes that learning to ride a bike is a rite of passage. It offers fun and adventure. For riders of all ages it develops confidence, strength, and capability, along with a sense of self-reliance. Over the last century the bicycles, the designs, and the riders have evolved, but our desire to inspire biking journeys and to help people make memories that last a lifetime, has remained strong. Schwinn is excited to be on this journey with you, from our hometown American roots to across the globe. At Schwinn we believe no one can write your journey, only you can. We are proud of our heritage and of being America’s most famous and loved bicycle brand, and we look forward to another century of sharing our bicycles with explorers of all ages. You can trust that you have our continued dedication to quality and innovation, forever synonymous with the Schwinn name.